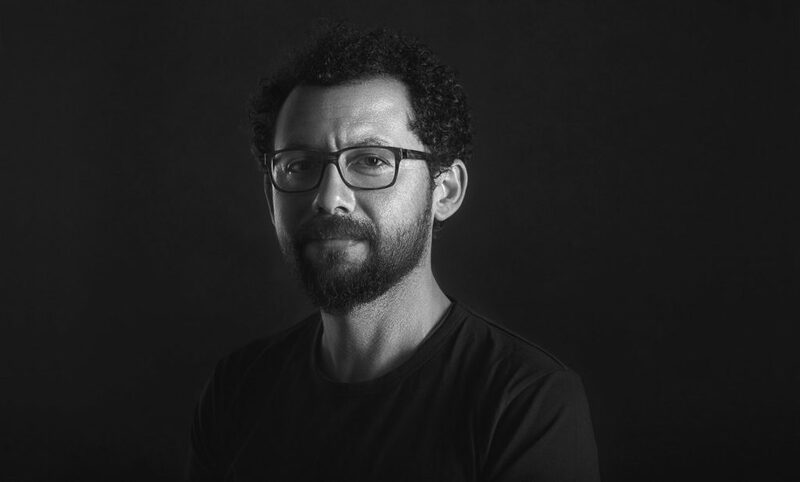 With 20 years of experience under his belt, Ahmed Al Morsy is one of the biggest names in direction of photography. Morsy’s work has spanned a range of projects, from films to TV commercials to music videos. He’s done virtually everything and has fun doing it. eniGma’s Mahmoud Al Badry sat down with Morsy to discuss his varied portfolio as well as the state of the industry in the region. What made you get into the Direction of Photography (DOP) business? I became a DOP because I always liked the idea of the constant renewal in storytelling available in this entertainment-rich visual prism. What specifically do you enjoy in your work as DOP? My pleasure as a cinematographer comes from the challenge of creating a visual expression in a simple and entertaining image for the audience. Every scene I shoot provides me with a new possibility and a new challenge really. You’ve worked on music videos, TV commercials, and films; which do you enjoy doing the most? Well every form provides its own distinct level of enjoyment. But the dearest to my heart are movies, since they are immensely challenging projects that remain longer in the mind of the audience. Ads are a full story told in a few seconds. The short time we have to provide the viewer with a compelling story forces us to play around a lot in our work for ads. Music videos are a bit longer and thus more variety of elements can be incorporated to the narrative, allowing for more freedom of implementation. As for movies, they are a long journey which almost creates a world of its own, one full of sensations and influential moments. Every movie is different in its format and its special characteristics. Among the movies you’ve participated in, which is your favorite? I think I always get attached to the last movie I worked on, which currently, is The Blue Elephant (Il Fil Il Azraa). I always feel that my latest movie carries more weight because all of the developments and challenges remain fresh in my mind until I start working on a new film. How would you describe the DOP industry in Egypt nowadays? The cinematography field in Egypt is currently one of the most developed fields in the film industry. A big and noticeable jump in quality occurred in recent years with the introduction of many new faces to the rapidly evolving field. The increase in positive competition has really helped the development of cinematography in Egypt. Is there a difference between how you choose projects these days compared to when you first began your career 20 years ago? I’m naturally pickier these days. I select my work carefully after studying the movie’s script, cast, and production company. I also pay closer attention to the type of challenge that I embark on. In the past, it was more ‘hit and miss’ when I was selecting my works. I mostly considered any film as an important opportunity to build my name and expertise. I plan on working in other countries with different conditions. I’d like to broaden my horizons with new forms of narratives from diverse cultures.